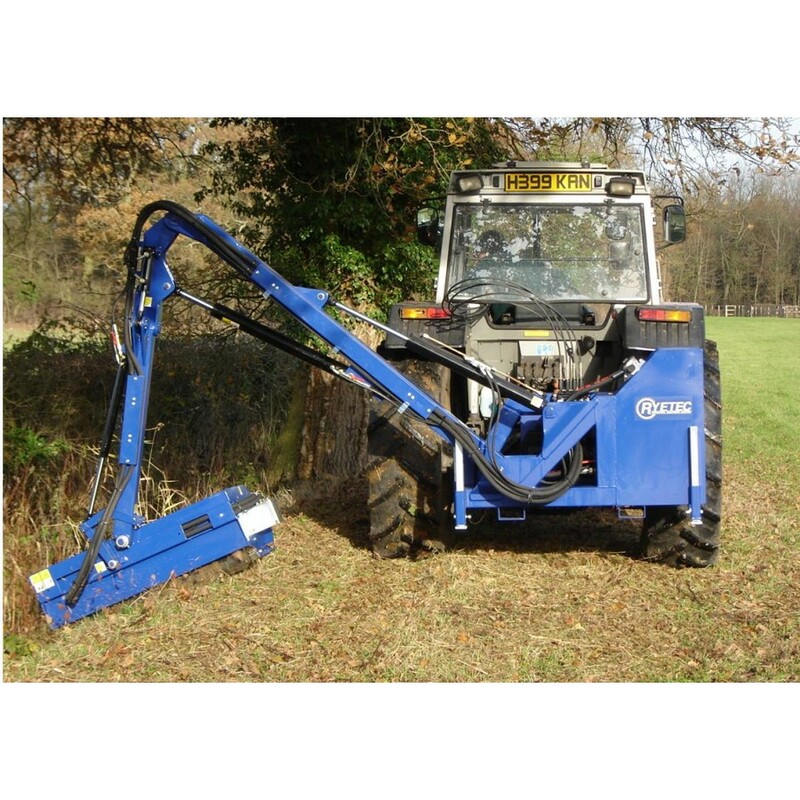 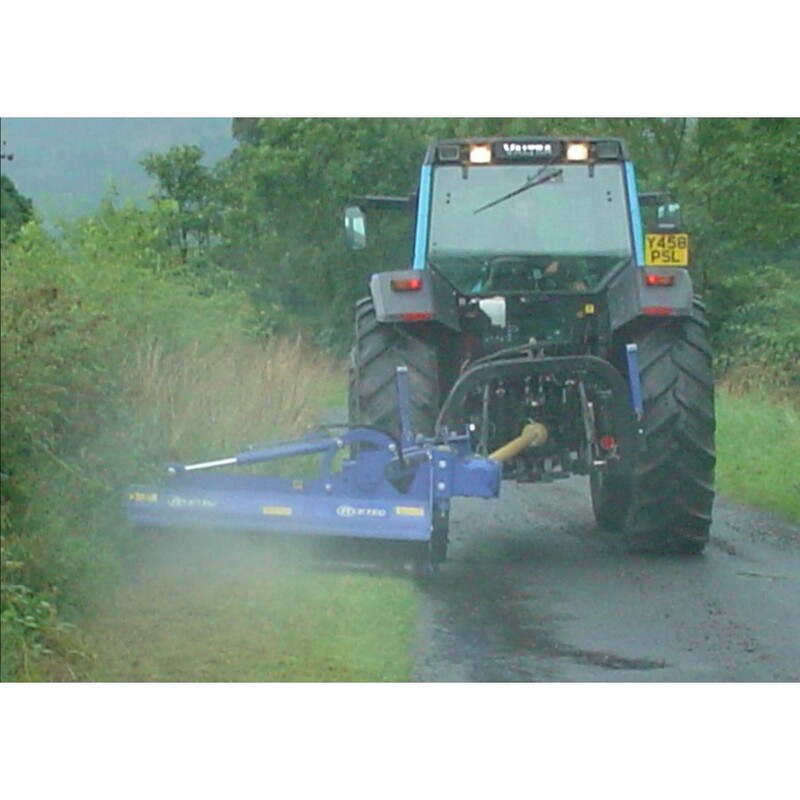 The MUP Professional Multi-Use is a heavier built machine for mid to large tractors from 50hp. 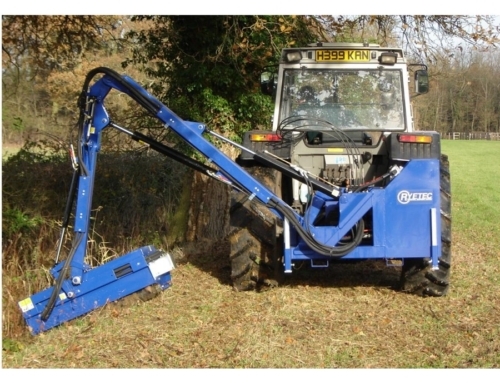 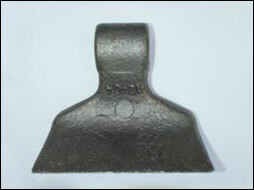 Adjustable rear roller with optional heavy 6mm roller. 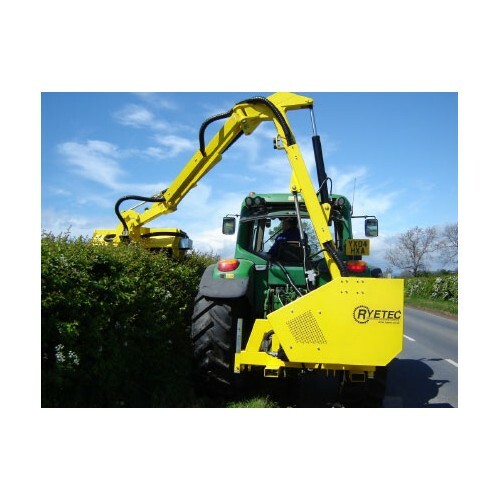 The MUP Multi-Use is a machine for mid to large tractors from 50hp. 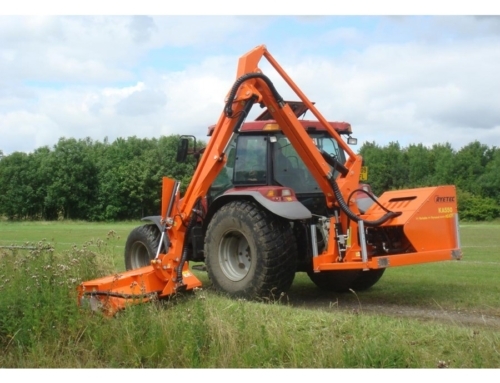 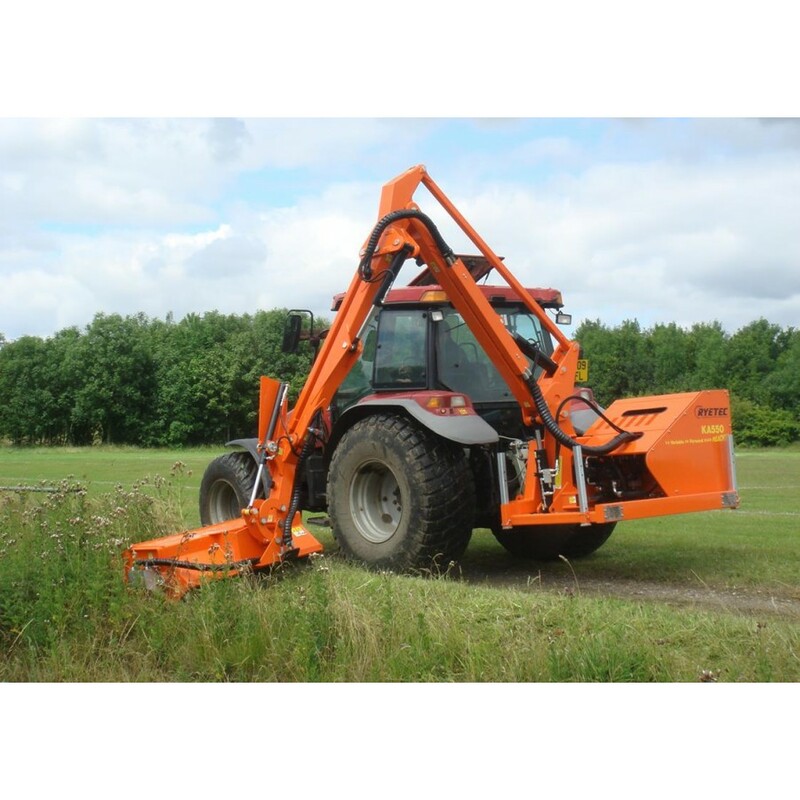 They have a robust linkage and head design and the machines are fitted with heavy hammer flails for more arduous mowing situations. 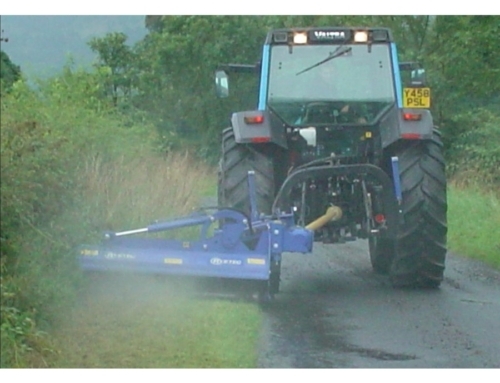 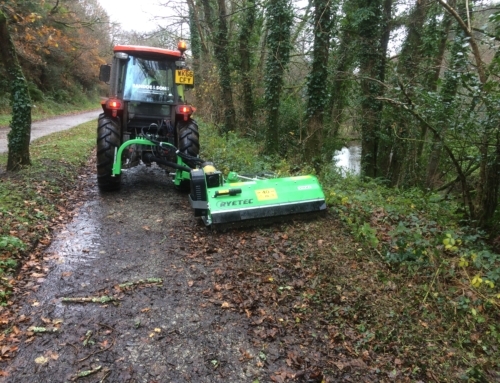 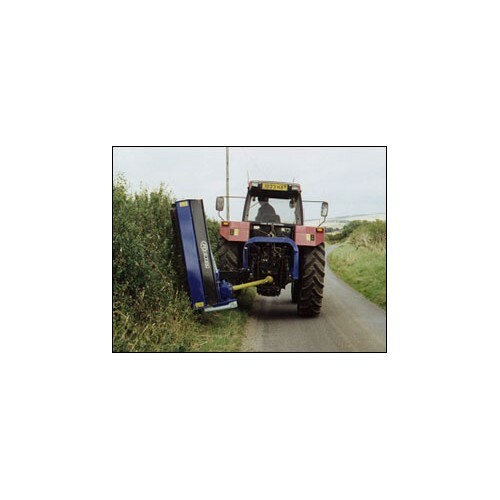 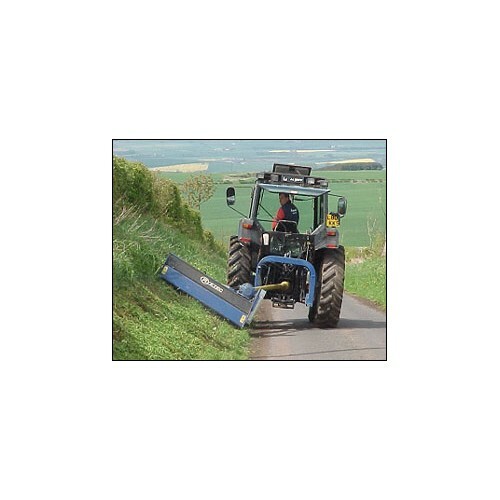 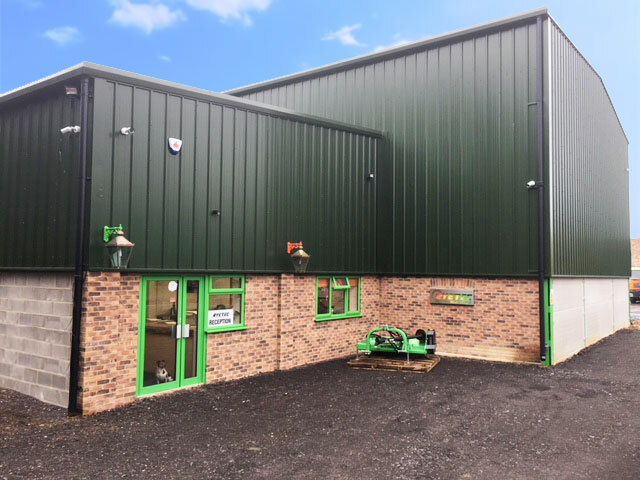 They are ideal for agricultural and municipal applications and can be specified with a heavier 6mm rear roller if required for verge mowing (4mm roller fitted as standard). 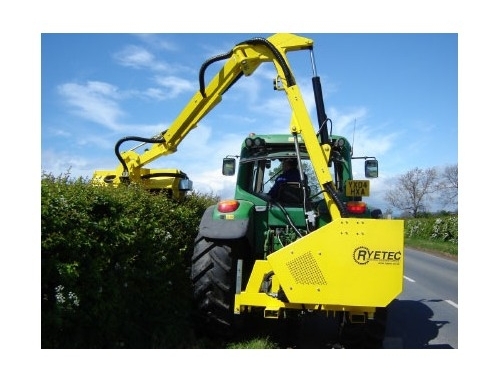 An ‘outboard’ gearbox for greater offset capability is also available.